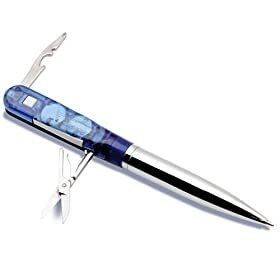 Multi Tool Pen: If your dad loves to be busy with his hands, here’s a pen that can also be used as a screwdriver, knife, LED flashlight, and bottle opener. Whether he actually uses it often or not, you can be sure he’ll always carry it on him. 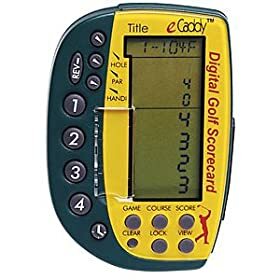 eCaddy Digital Golf Scorecard: A simple way for dad to monitor his golfing exploits. You can be sure he’ll show off his digital scorecard to all friends—even if his game is nothing to brag about. Sun Jar Solar Light: What looks like an ordinary jar jam has solar cells to absorb sunlight during the day and give it back out at night. This unique holiday gift idea gives dad the chance to do his bit to save the earth. Discovery Sky and Land Telescope: Remember the time he lifted you up on his shoulders to show you the stars? 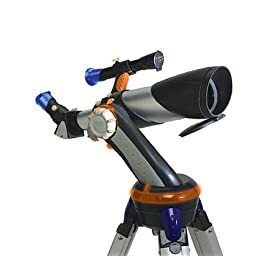 Now you can gift him this easy-to-use telescope to give him a closer than ever peek at the night sky. 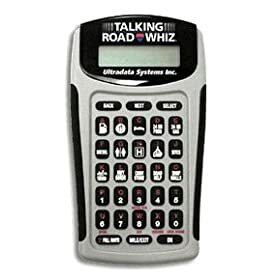 Talking Road Whiz: This unique holiday gift idea stores over 125,000 routes in its memory. Besides it helps to locate services such as restaurants and filling stations. But the best part about this gift is that it will ‘talk’ to dad—in a real, ‘loud and clear’ voice. Your dad is sure to use this often—and not because he needs the directions.